Some promotional items that I have done for an established Singaporean local artist. Amni Musfirah has just recently graduated from Berklee College of Music in May 2017. The album artworks that I have designed for her are used across Spotify, iTunes, Tidal, Amni's artist page/ website...etc. 50 limited edition tote bags were handmade using linocut printing technique. 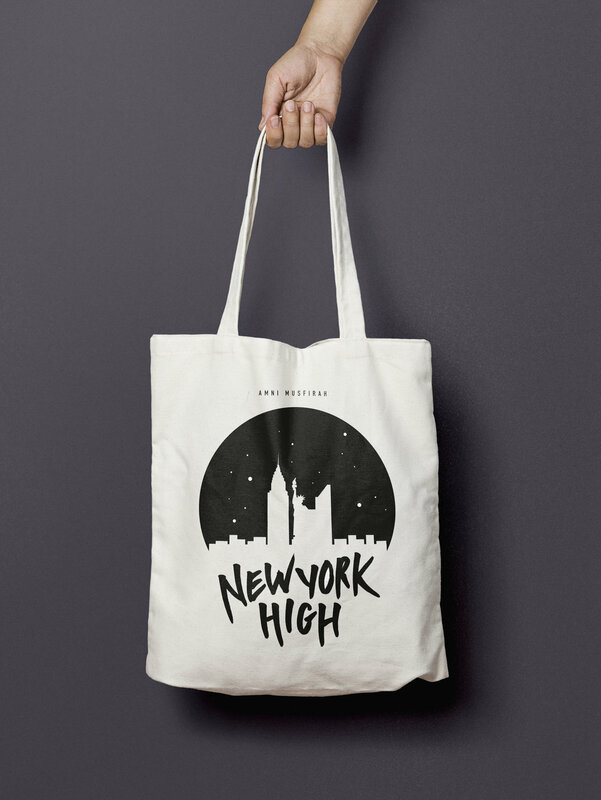 The tote bags were given out to the first 50 people who arrived at the music video release party.